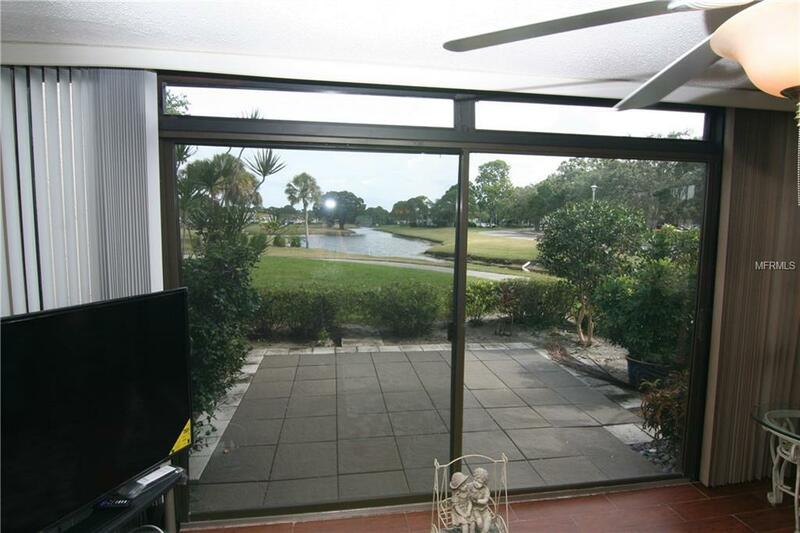 Beautiful Heronmere Vacation Condo located in the heart of The Meadows with breathtaking views of pond and golf course. 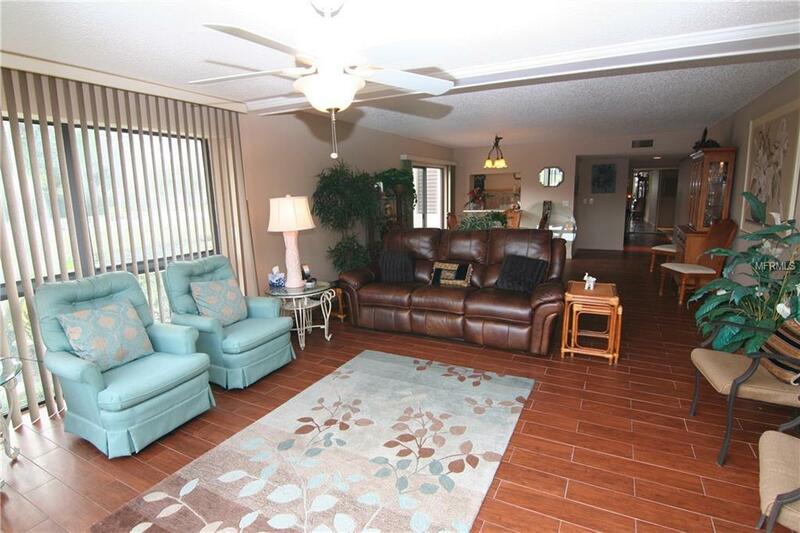 This end unit is located just across the street from local shopping and dining (The Village Shopping Center). This ground level two bedroom, two bath condo provides gorgeous natural light and views from the floor to ceiling windows in the living room. Kitchen is well equipped and great for entertaining. Washer and dryers are located right off the kitchen. King size bed in master bedroom and two twin beds in guest room. There is a TV is the living room and a small TV in the Master bedroom. 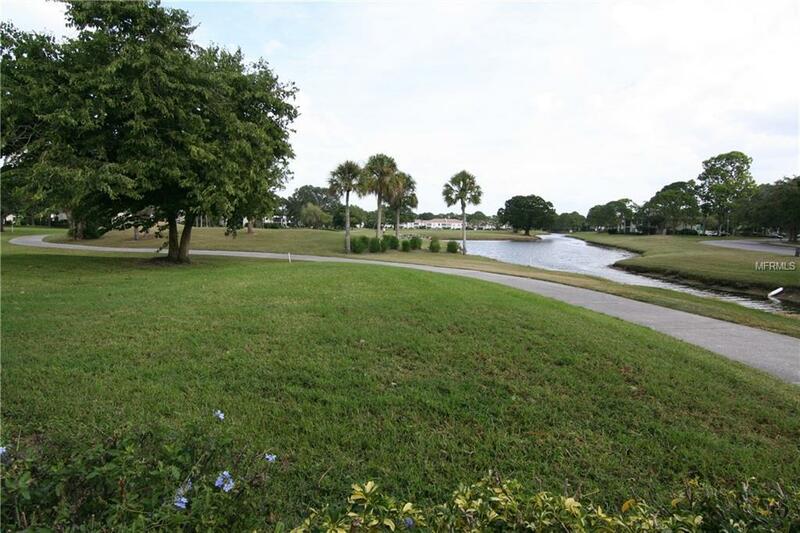 Community provides a heated pool and lots of walking and biking trails. 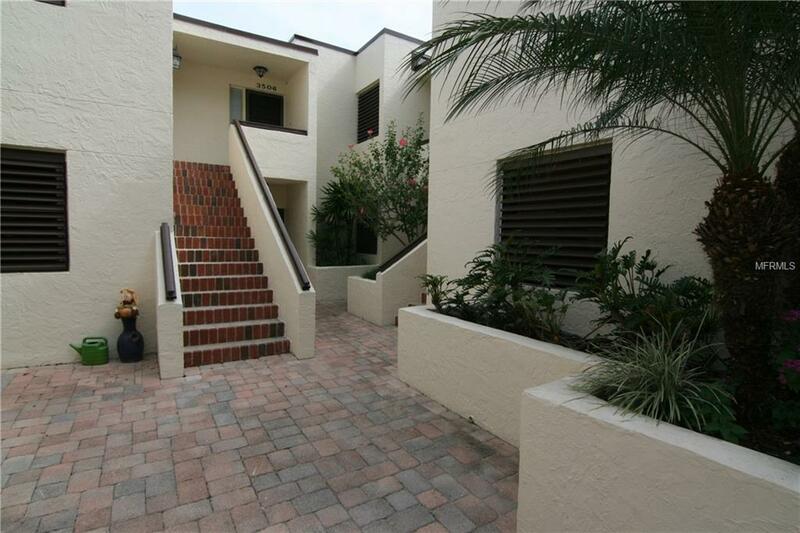 UTC mall, downtown Sarasota and beaches are just a short drive away. 3 MONTH MINIMUM. 12% sales and tourism taxes apply to any rental less than 6 months. $3300 (Jan-April) and $2300 all other months. $800 deposit and $200 exit cleaning. Sorry no pets. Property has been leased Jan-Apr 2020. Listing provided courtesy of Lindsay Leasing Llc.